We now offer logoed TADVS member shirts! Click the "Register" link on the right to complete the order form. The order deadline for the first run will be April 30, 2019. 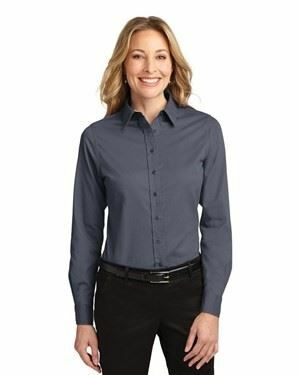 These comfortable, wash-and-wear shirts are indispensable for the workday. 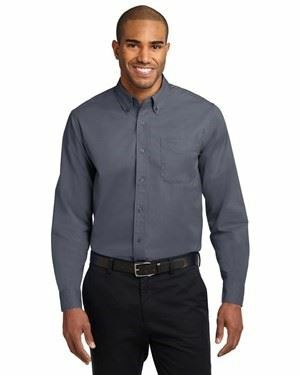 Wrinkle resistance makes these shirts a cut above the competition. 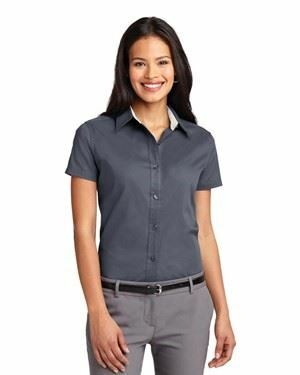 Features 4.5-ounce, 55/45 cotton/poly, button-down collar (men’s), dyed-to-match buttons, traditional relaxed look with open collar.